Getting outside in the cooler months can be welcome retreat. For starters, you won’t run into nearly as many mosquitos! 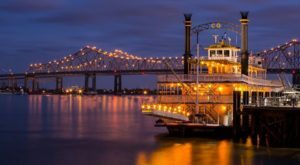 The scenery can be a delightful change for when you need to take a break from city life, and these 8 incredible hikes are just a short drive from New Orleans and perfect for an outdoor adventure. 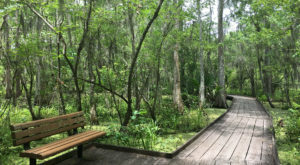 Located in the Camp Salmen Nature Park, the Old Fields trail is just shy of two miles and offers a peaceful walk with the opportunity to see some wildlife. 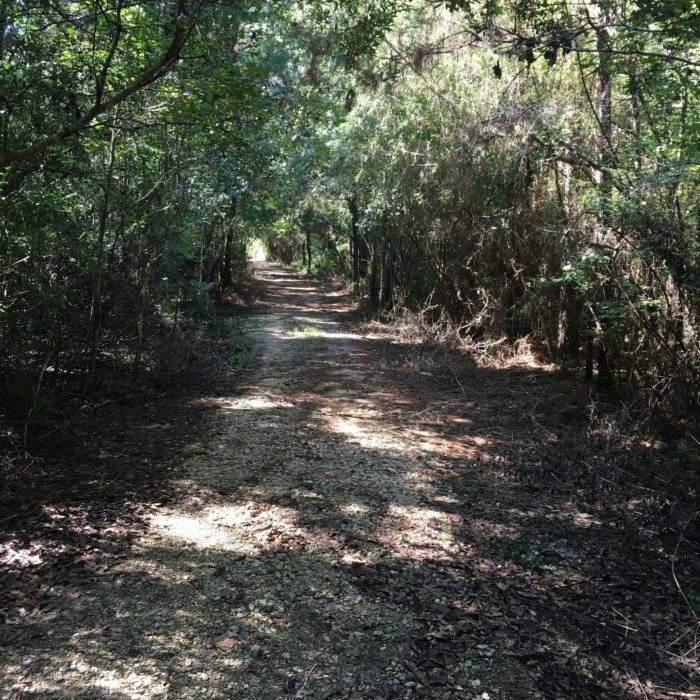 It's great for hiking and biking, and even the little ones will enjoy this trail. 35122 Parish Pkwy., Slidell, LA 70460. 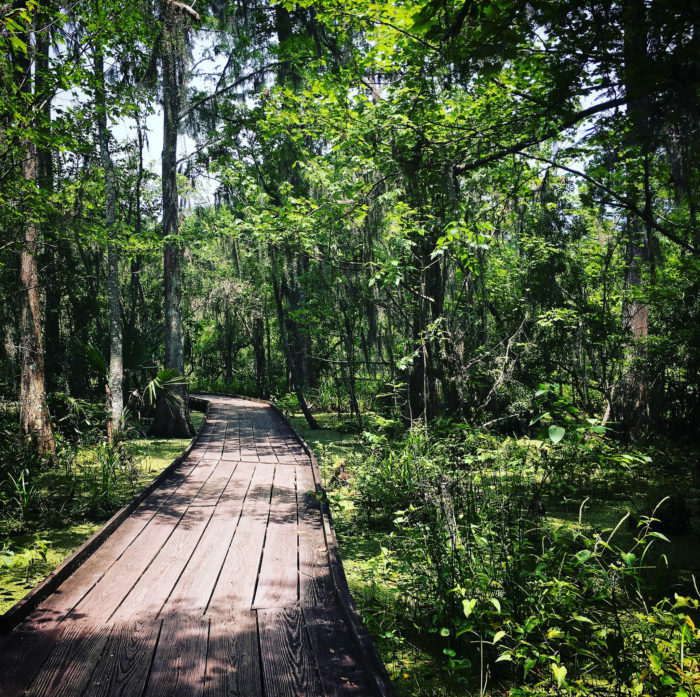 The Sugarmill Nature Trail over in Fontainebleau State Park is just over a mile in length and is an easy trail to knock out in an afternoon. 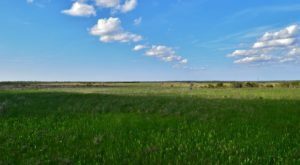 You’ll come across some spectacular scenery of the marsh, and have the opportunity to see some wildlife too. 62883 Hwy. 1089, Mandeville, LA 70448. 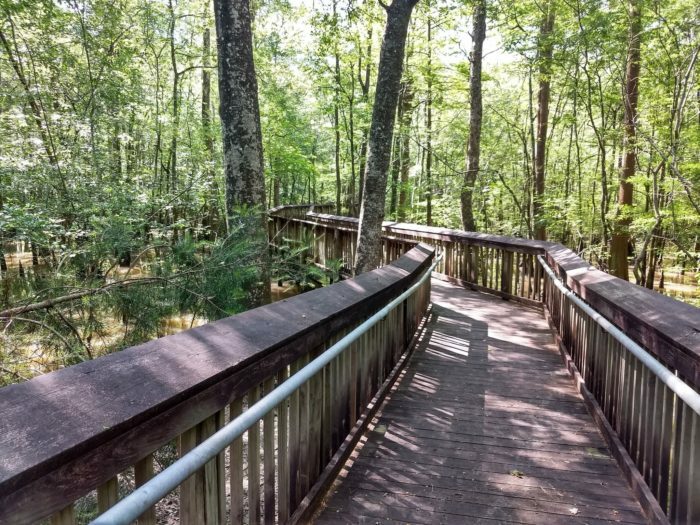 Just across the way from Fontainebleau State Park is the Northlake Nature Center, and there are several trails that are perfect for kids and adults. 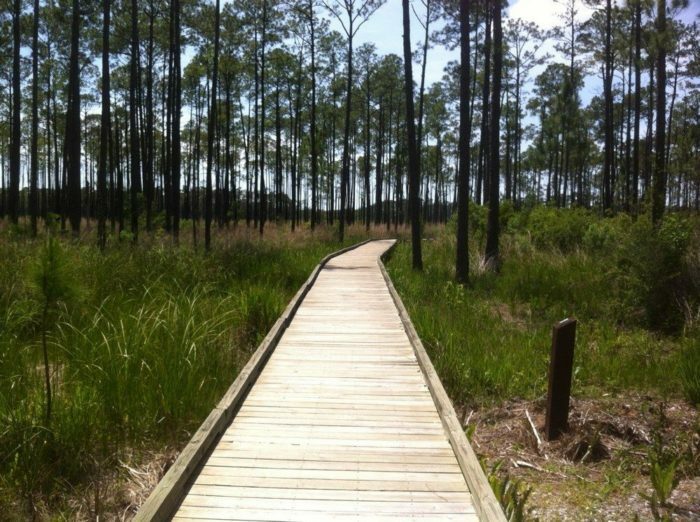 The South Loop trail is about 2 miles long and will lead you through the wetlands, and pine and hardwood forests. 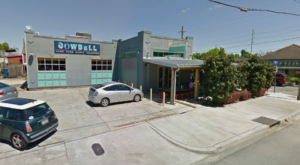 23135 US-190, Mandeville, LA 70448. 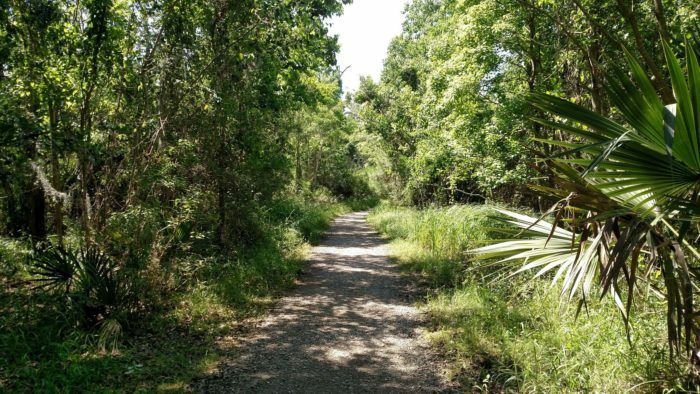 There are several trails at the Barataria Preserve, and each one is under two miles long, so you can mix and match to fit your schedule. 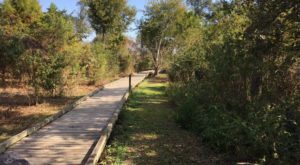 These boardwalk trails will take you through the marshes, swamps, and bayous to places you just can’t access any other way, offering a glimpse at one of the prettiest natural landscapes in Louisiana. 6588 Barataria Blvd., Marrero, LA 70072. 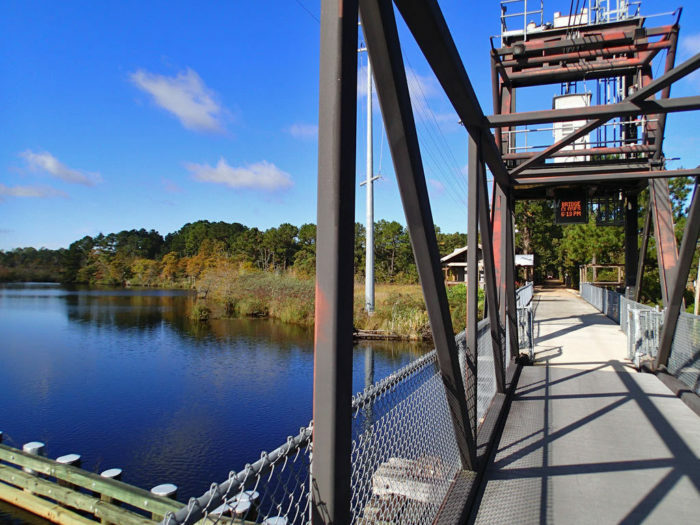 For an epic adventure, set off on the Tammany Trace. The rail-to-trail is more than 30 miles and will take you through Covington, Abita Springs, Mandeville, Lacombe, and Slidell. The trail is paved, so feel free to bring your bike or rollerblades. Boy Scout Road is a roughly 4.5 out-and-back trail located in the Big Branch Wildlife Refuge. 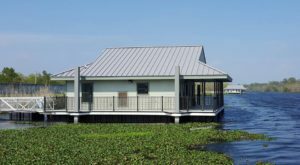 The views are spectacular, and much of the trail will lead you through the swamps and marshes. The trail is great for birdwatching, so keep your eyes peeled! 61389 LA-434, Lacombe, LA 70445. 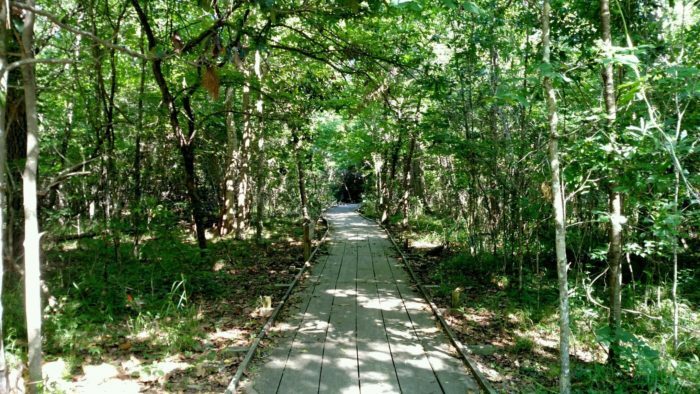 This loop trail is less than a mile and great for families. 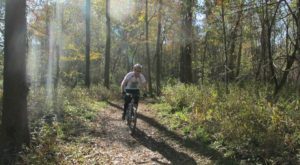 Located in the Tickfaw State Park, you could combine it with the other trails in the park for an epic day immersed in nature. 27225 Patterson Rd., Springfield, LA 70462. 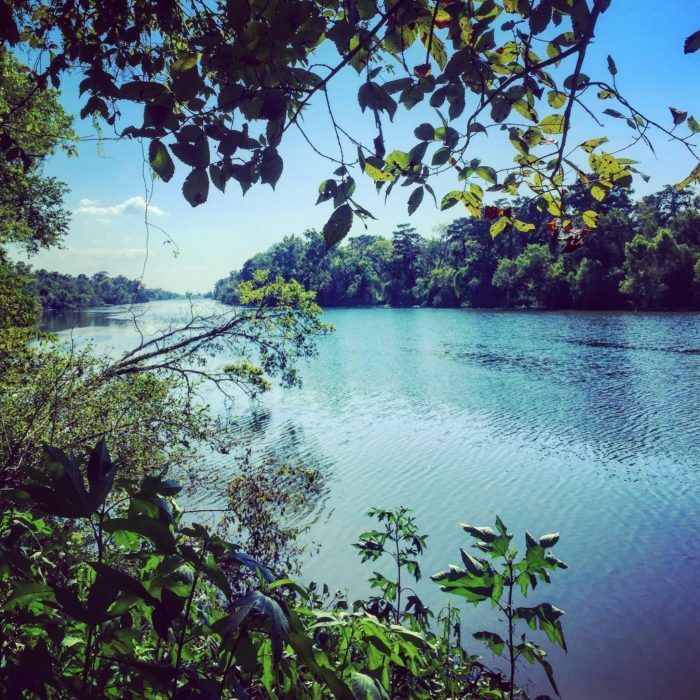 This winding trail is about five miles long and has some amazing water views along the way. Originally intended for bicycles, it’s a popular walking trail, just be mindful of those with wheels. Lower Guide Levee Rd., Norco, LA 70079. 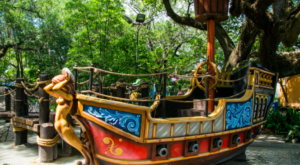 How many of these trails have you explored? Let us know in the comments below!